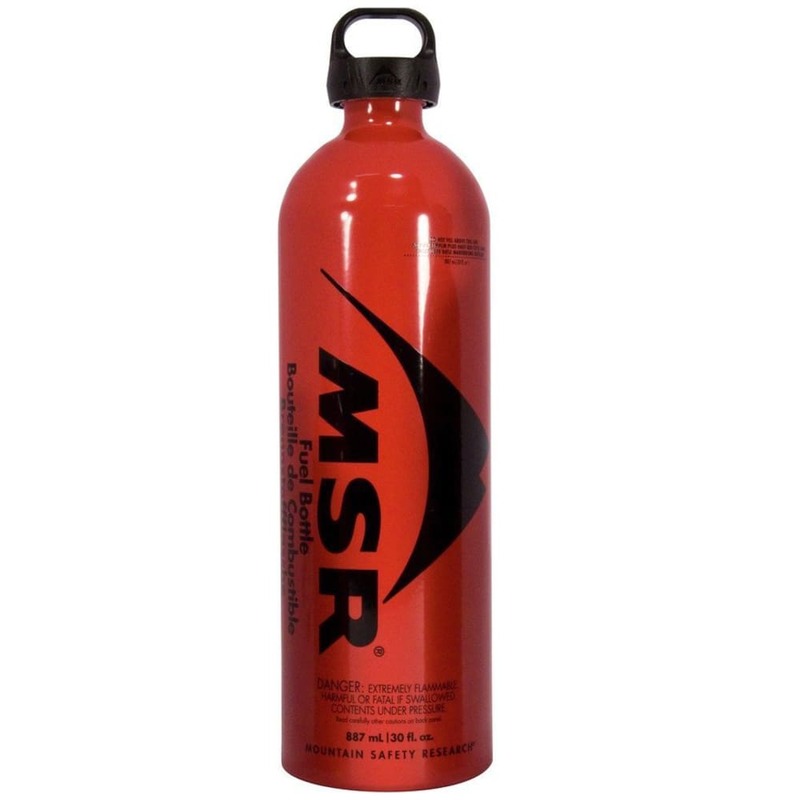 Don’t go on your outdoor trip without this 30 oz. Fuel Bottle. It is specifically designed to accept the threads on MSR fuel pumps and to easily handle the pressurization needed to operate an MSR liquid fuel stove.